If anyone has ever lost their dog for any period of time, then you know the panic, horror, and heartbreak that comes along with it. As an insane dog lover, I follow numerous dog pages, rescues, and shelters on Facebook, Instagram, and all those good things. 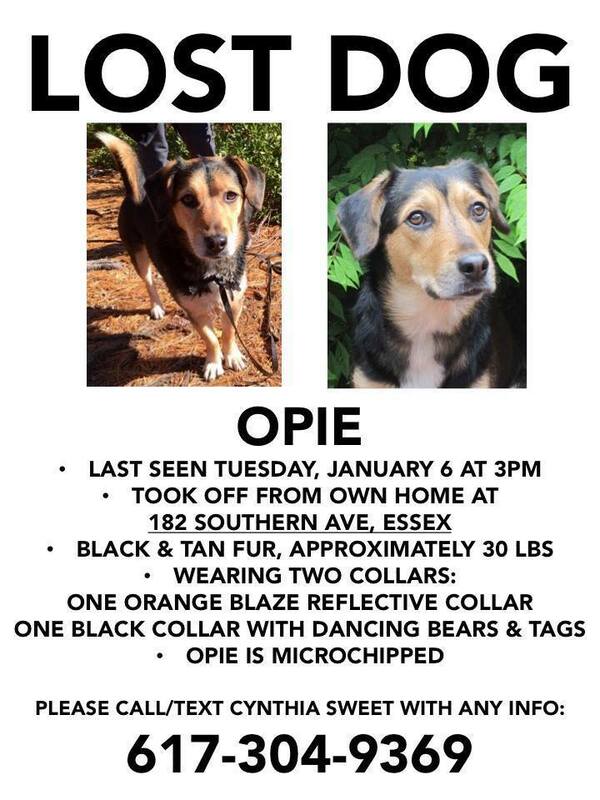 The owner Cynthia of a local rescue I follow called Sweet Paws Rescue, lost her dog Opie earlier this month and has been desperately searching ever since. 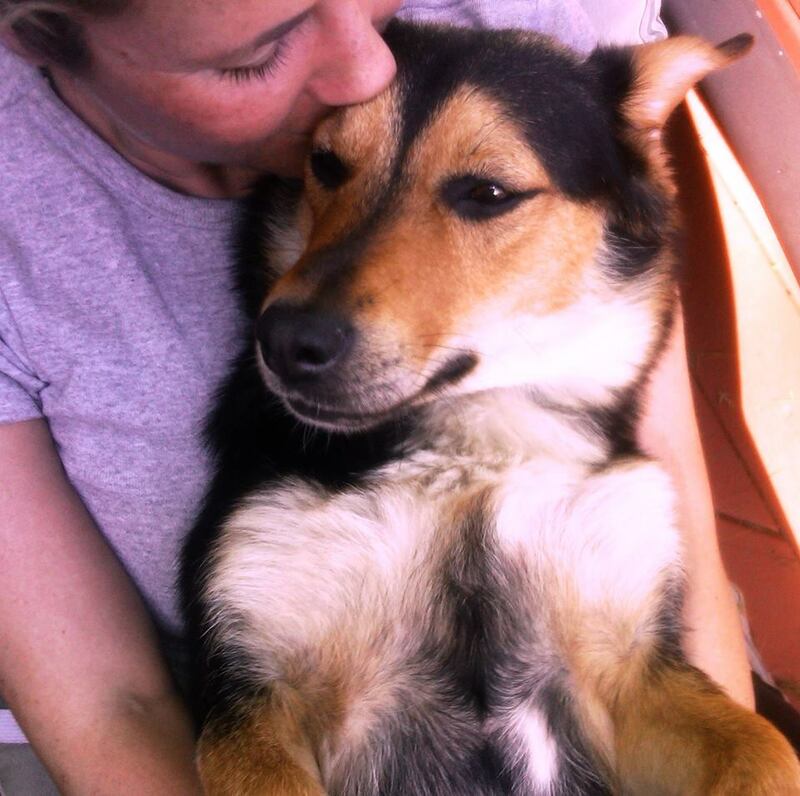 Not only is Opie Sweet Paw’s mascot and logo, but he is her baby and the reason behind Cynthia’s decision to start a rescue organization. She is lost without him and her worry and sadness has been crippling. She is offering a $1000 reward for his return and her story has been featured on fox news (check out the link below). 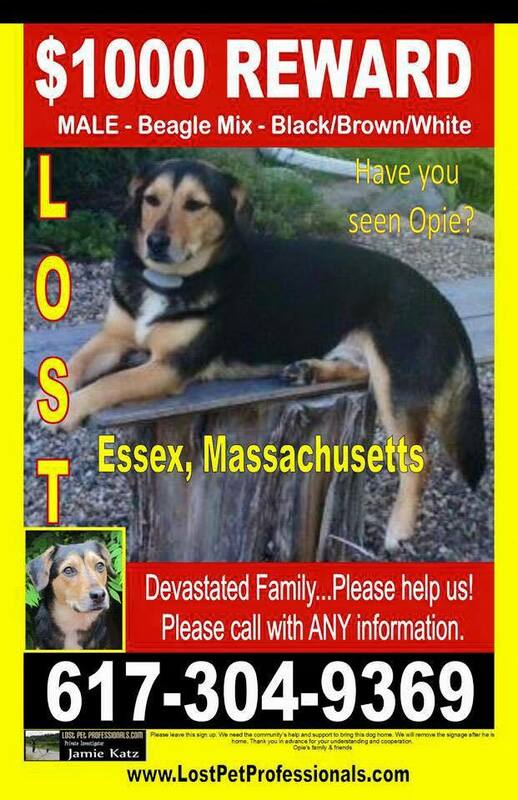 The more people that know about this, the higher the chances Cynthia will be able to bring Opie home. He has been spotted in Essex, Everett, and Gloucester and could be anywhere. I don’t know about you, but if my dog was missing, I would do anything to bring them back. So calling all dog lovers, sensitive Steve-o’s, and do-gooders!!! 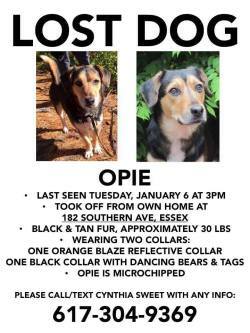 Please help find Opie!